The Arkansas Good Roads Foundation is seeking dynamic, engaging and highly qualified professionals for consideration to fill the role of executive director. This position is responsible for driving growth and awareness, critical to achieving the objectives of the Foundation. The Arkansas Good Roads Foundation is a 501(c)(3) non-profit, tax-exempt and tax-deductible organization. The purpose of the Foundation is to promote adequate funding and financing for the planning development, construction and maintenance of a safe and efficient highway, road, street and bridge system that facilitates statewide economic growth, thus increasing private-sector job creation and retention. 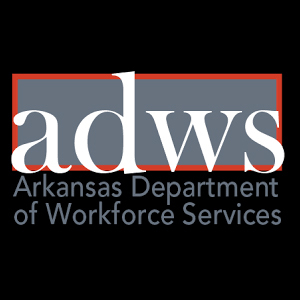 The executive director should have strong leadership skills, with the ability to develop strategies and employ efforts utilizing public research, programs, communication, and education to shape public opinion on the importance of adequately funded infrastructure and its link to Arkansas’s economic prosperity. The individual will be expected to serve in a high profile, accessible and knowledgeable role to organization members, the media and civic groups on issues related to transportation funding and economic development. Experience dealing with a wide array of members, stakeholders, and supporting organizations is a plus. The executive director shall execute the day-to-day operations of the organization and serve at the pleasure of the Executive Board.